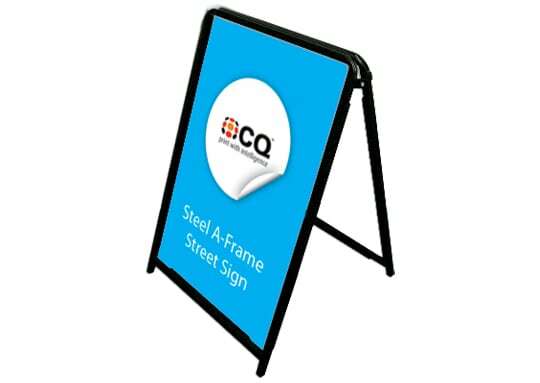 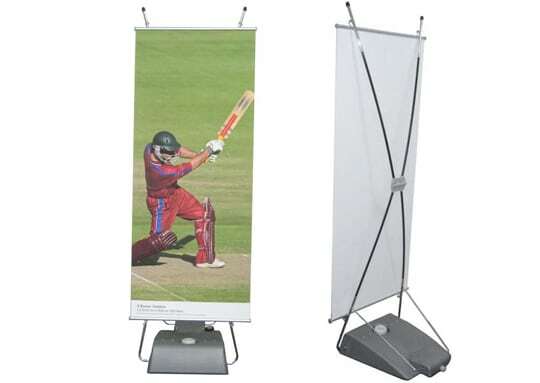 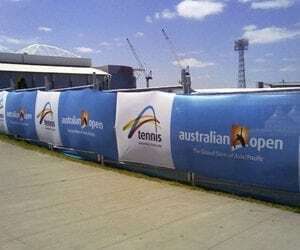 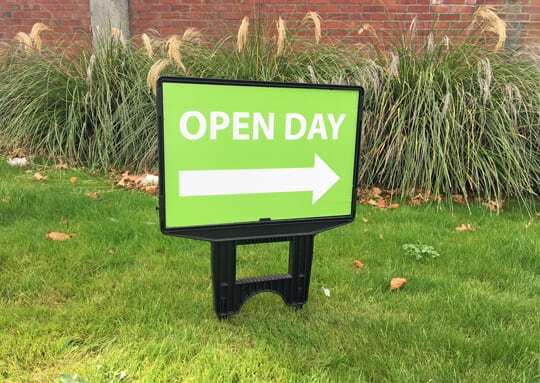 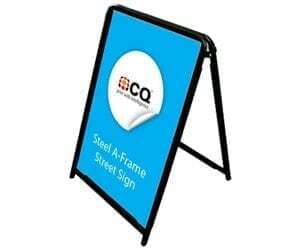 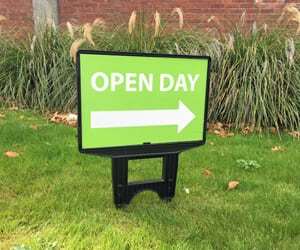 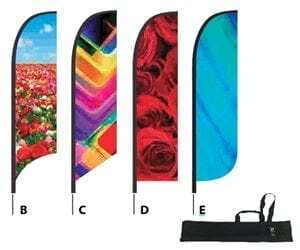 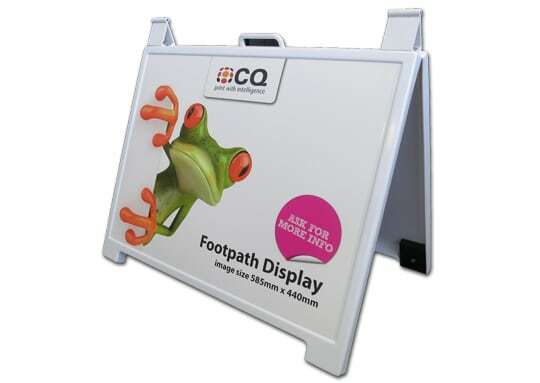 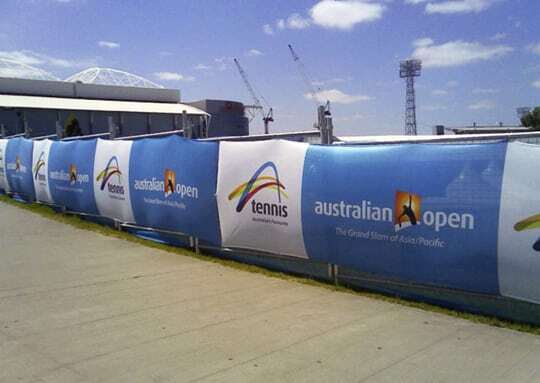 We have a range of outdoor display options including footpath displays, flags, fence wraps, roll up outdoor and x banner outdoor. 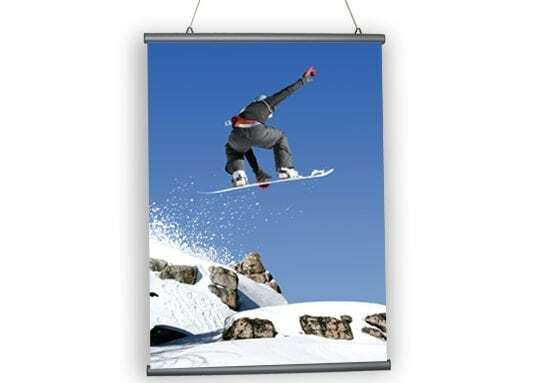 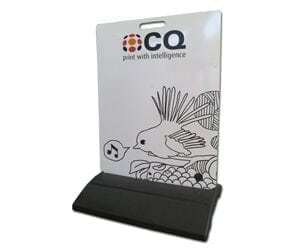 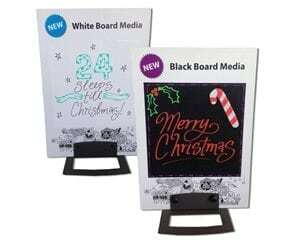 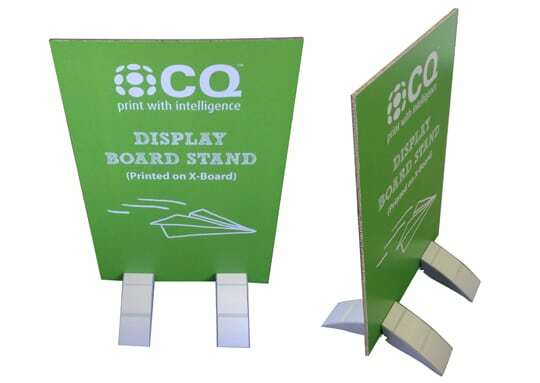 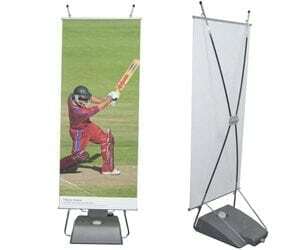 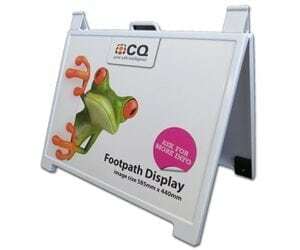 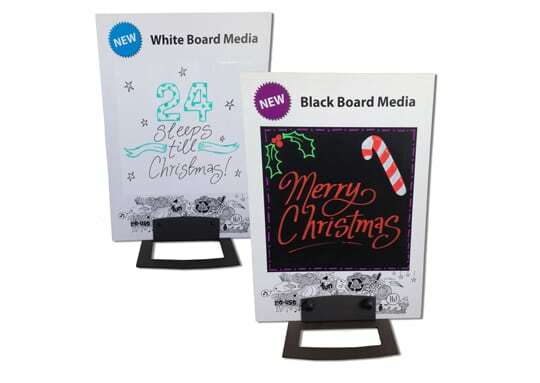 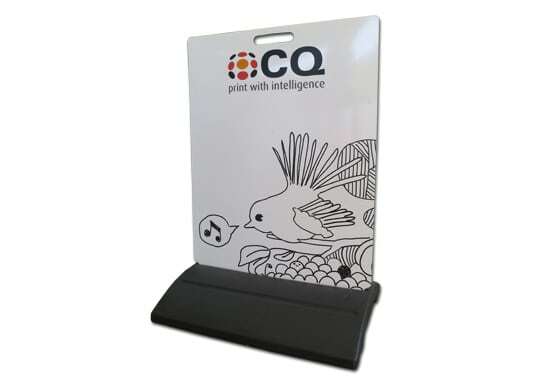 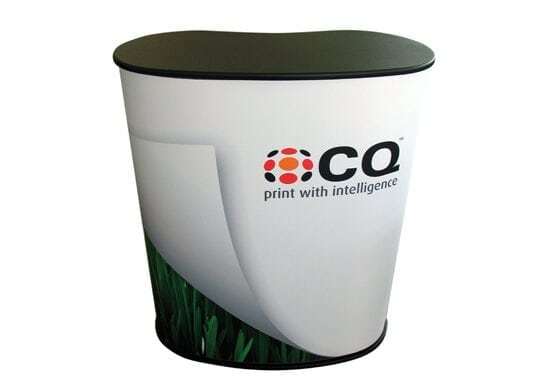 All displays are designed to draw attention while withstanding outdoor conditions. 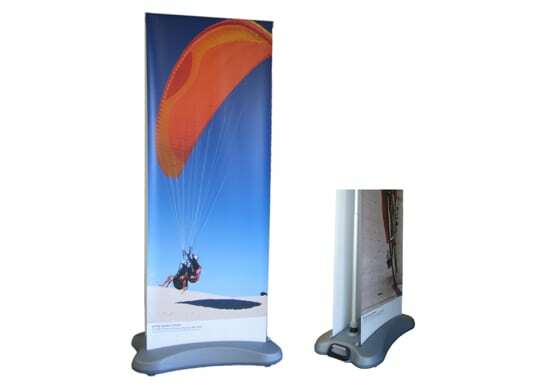 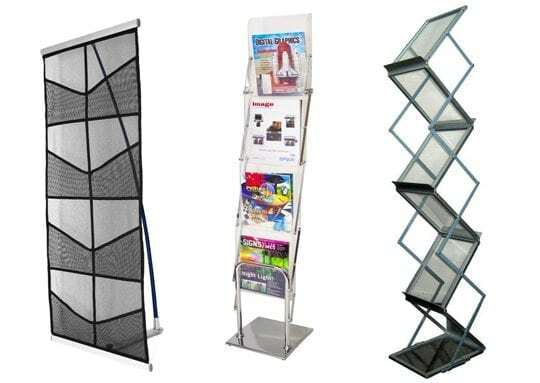 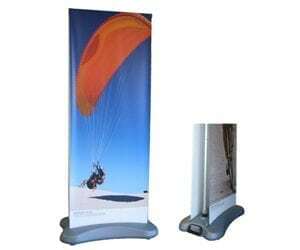 All displays are easy to transport and set up.